Home Music The best marriage proposal you’ll see all week. Involves new puppy. The best marriage proposal you’ll see all week. Involves new puppy. 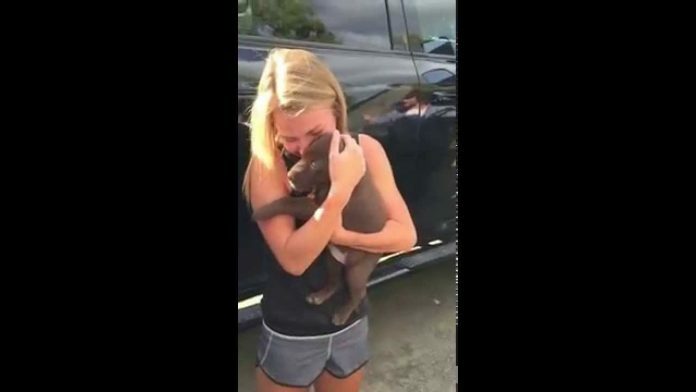 Shelby has wanted a new puppy for a while now, so her boyfriend surprised her on her birthday with a cute one. And it wasn’t over yet. …and suddenly it’s very, very dusty in here.